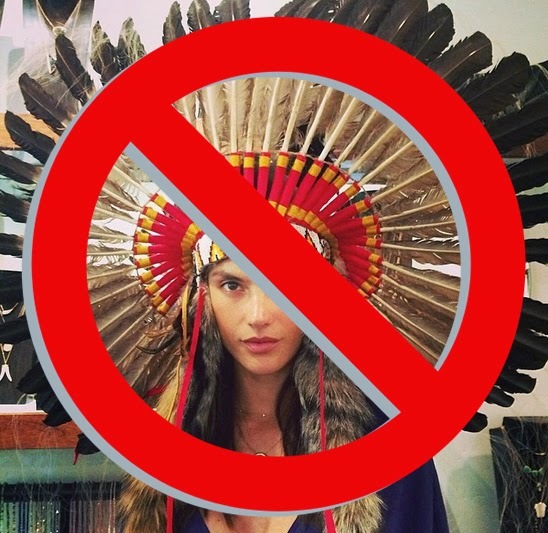 Keene has called out Urban Outfitters many times in the past two years for their shameless attempts at appropriating (and misrepresenting - oh, and profitting off of) Native cultures. 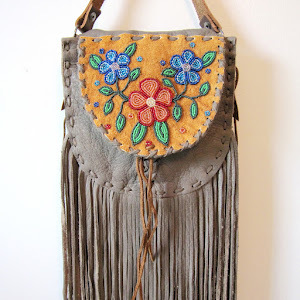 Her latest post looks at UO's use of the word 'Navajo.' 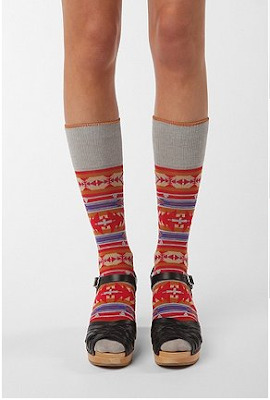 She says it best: "Urban Outfitters is Obsessed with Navajos." Unfortunately, they're not the first to be obsessed with Indians. But that's a different story. Keene says: "A search for "Cherokee" on the Urban Outfitters website reveals 1 result. A search for "Tribal": 15. A search for "Native": 10. "Indian": 2. But Navajo? 24 products have Navajo in the name alone." She goes through the women's section, chucking all of the Native-inspired items into her online cart, and ends up with a whopping 58-item cart! Good lawrd, 58! (I'm semi-curious what the grand total of this cart was, considering that we ALL KNOW that economics factor into this whole deal in a crazy effed-up way). Keene then focuses on a particular (bad) trend - the over-use (and mis-use, tsk tsk) of the word Navajo. Then, she tells us that the Navajo Nation has actually trademarked 12 derivatives of the word "Navajo". That's right kids. This word is trademarked. And the Navajo Nation Attorney General sent a cease and desist letter to Urban Outfitters. Daaaaang. Cut.it.out! "Your corporation’s use of Navajo will cause confusion in the market and society concerning the source or origin of your corporation’s products. Consumers will incorrectly believe that the Nation has licensed, approved, or authorized your corporation’s use of the Navajo name and trademarks for its products - when the Nation has not - or that your corporation’s use of Navajo is an extension of the Nation’s family of trademarks - which it is not. This is bound to cause confusion, mistake, or deception with respect to the source or origin of your goods. 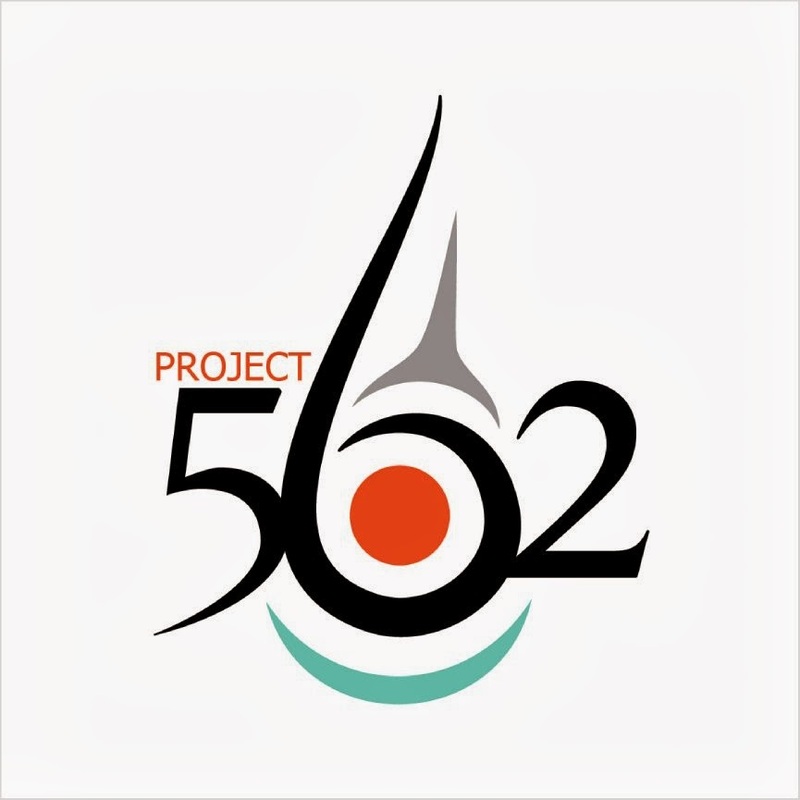 This undermines the character and uniqueness of the Nation’s long-standing distinctive Navajo name and trademarks, which—because of its false connection with the Nation—dilutes and tarnishes the name and trademarks. Accordingly, please immediately cease and desist using the Navajo name and trademark with your products. As a Nation with a distinguished legacy and unmistakable contemporary presence, the Nation is committed to retaining this distinction and preventing inaccuracy and confusion in society and the market The Nation must maintain distinctiveness and clarity of valid association with its government, its institutions, its entities, its people, and their products in commerce. When an entity attempts to falsely associate its products with the Nation and its products, the Nation does not regard this as benign or trivial. TheNation remains firmly committed to the cancellation of all marks that attempt to falsely associate with the institution, its entities, its people or its products. Accordingly, immediately cease and desist using Navajo with your products." Read the whole wonderful Native Appropriations post by clicking here. And remember, truly awesome Navajo fashion designers exist, just go on and click here to see some super cool stuff that isn't wack. Way to go Navajo Nation! And to you as well, Jessica. Never thought I had much interest in fashion before this blog came along, but the way you've presented it as a means of indigenous activism is really something to admire.